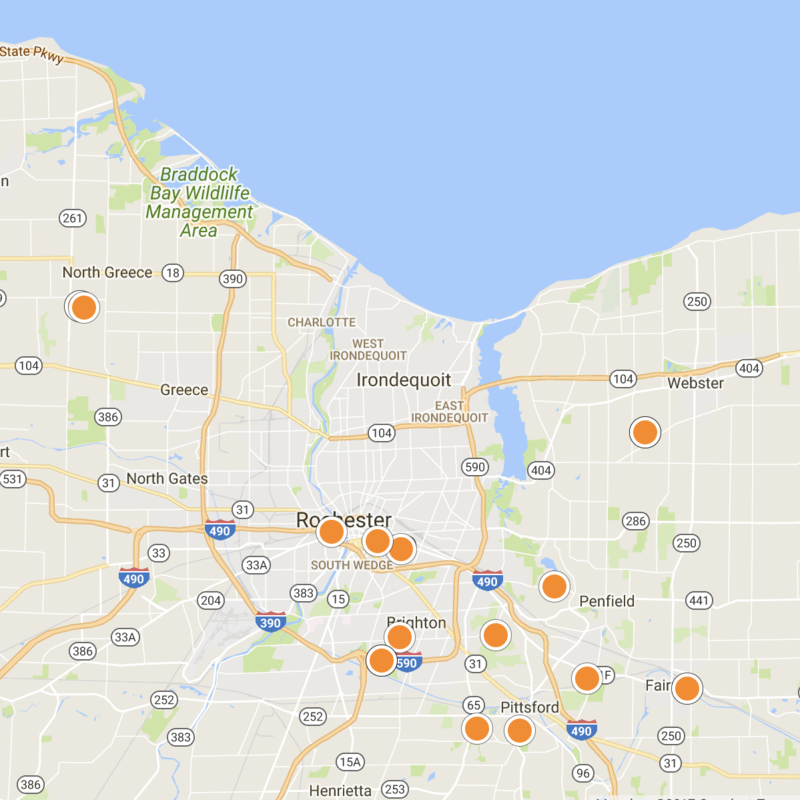 NORCHAR website search offers all Rochester-14614 homes, condos and foreclosures for sale. 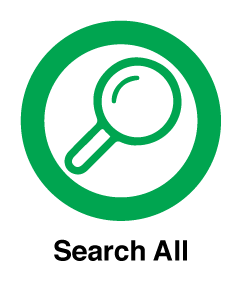 You are able to get new property listings daily that meet your search criteria. 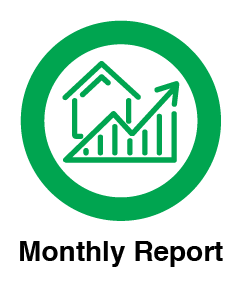 The Average Rochester-14614 Homeowner lives in their Home for 1.87 years. It is a city full of lively events and festivals and a population estimated in 2010 to be more than 1344. According to 2010 estimates, the median annual household income level was over $12,522 for Rochester-14614 residents. The school district serving the city is the Rochester City School District. There are public high schools (Dr. Freddie Thomas, School of the Arts, Monroe High School), public middle schools (No.16) and elementary schools. The following colleges are located in the Town of Rochester-14614 University of Rochester, Colgate Rochester Crozer Divinity School, Cornell University School of Industrial and Labor Relations (satellite), and Ithaca College's Department of Physical Therapy (satellite). 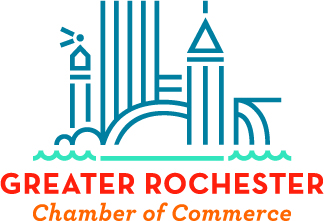 There are a number of varied attractions and destinations in Rochester-14614, NY including the Rochester Civic Center, Monroe County Office Building, Rochester City Hall, WXXI TV 21, Reynolds Arcade, Union Trust Building, Four Corners Building, Wilder Building, Powers Building, Crossroads Building, Times Square Building, and First Federal Plaza. Westside Farmers Market - Tuesday 4pm – 7:30pm - 34 Monica St.